Since I only had one hour for my Instagram workshop at last week’s SCORE NYC’s Digital Social Media Summit, I thought to myself, What would be the best 5-6 Instagram Tips that I’d share to help people get better engagement? Before I get into the tips that I shared. I have to say that Instagram is a great way to get wider exposure for your content. If you know how to use it, your content can be easily discovered by people outside of your personal network, and even worldwide because 80% of Instagram’s users are outside of the U.S. (according to Hootsuite). I’ve noticed that my posts on Instagram often get likes by people and accounts that I am unfamiliar with, and from people all around the world. Whereas on Facebook, the people liking or commenting on my posts are my friends, and friends of friends. Facebook is about connecting with the people you already know, have just met, or reconnecting with people you have met in the past. On Instagram, people are actively searching for specific content or topics that interest them, thanks to hashtags, geotags and mentions. That being said, it should come as no surprise that more than half of the tips I came up with have to do with tagging on Instagram. The mother of all “tags” on Instagram is of course the hashtag. 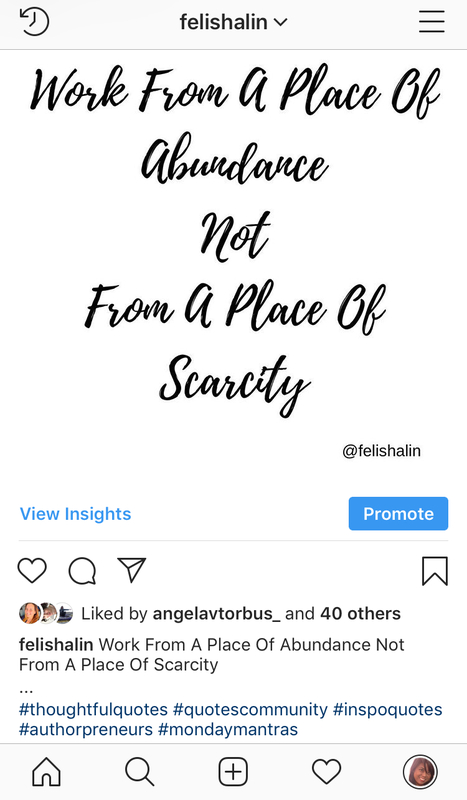 This is how your content can get discovered by others on Instagram, but there is a way to do so cleanly so that your caption does not look like it’s a big pile of hashtags. See how the post below has only five hashtags in the caption and the rest posted in the first comment? When you decide which hashtags to use, think about what keywords apply to your business, brand or niche. Then use hashtags associated with those keywords. A common mistake that people make when choosing which hashtags to use is choosing the hugely popular ones that have millions of posts. It seems to make sense that you should use the most commonly used and searched hashtags but because there are so many posts using these hashtags, it will be hard for your post to get discovered or seen. It’s best to use hashtags that have less posts (i.e. a couple of thousand) especially if you are just starting out and have less than 1,000 followers. This is not to say that you absolutely shouldn’t use large hashtags at all, but if you do, use a combination of large and smaller hashtags. Make sure that you add the location for each of your posts. 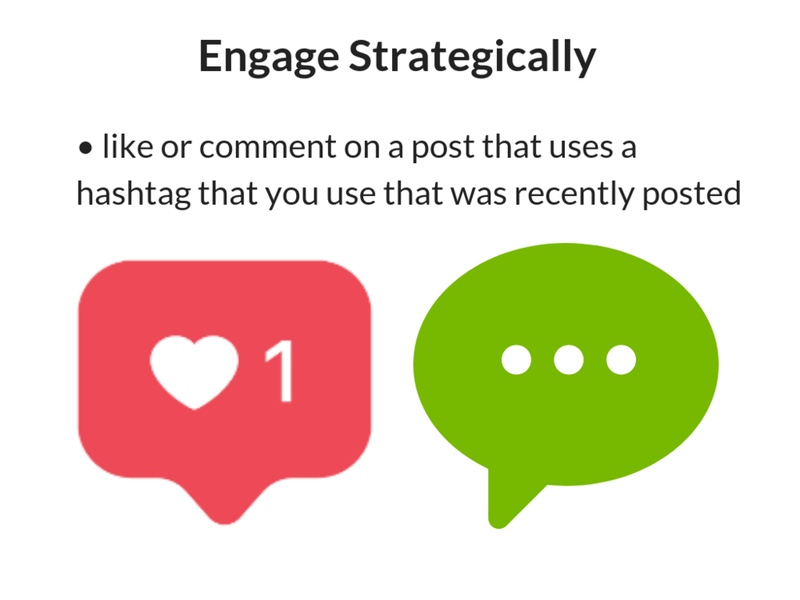 Geo-tagged posts can get up to 79% more engagement than those that are not geo-tagged, according to this Inc. article. If your photo was taken at an exotic location, you can tag that location since the photo was taken there, even if you are not there at the time of posting it. People do search for content based on location. In the example below if I looked for posts using #blogwriters, I’d see a list of the top and most recent posts using #blogwriters. Tap to see the most recent posts using #blogwriters, then like and comment on one of the recent posts. This very effective because the Instagram user that posted the post is likely to still be on Instagram, which means there’s a high likelihood that they will see your like or comment, and maybe even respond in return. 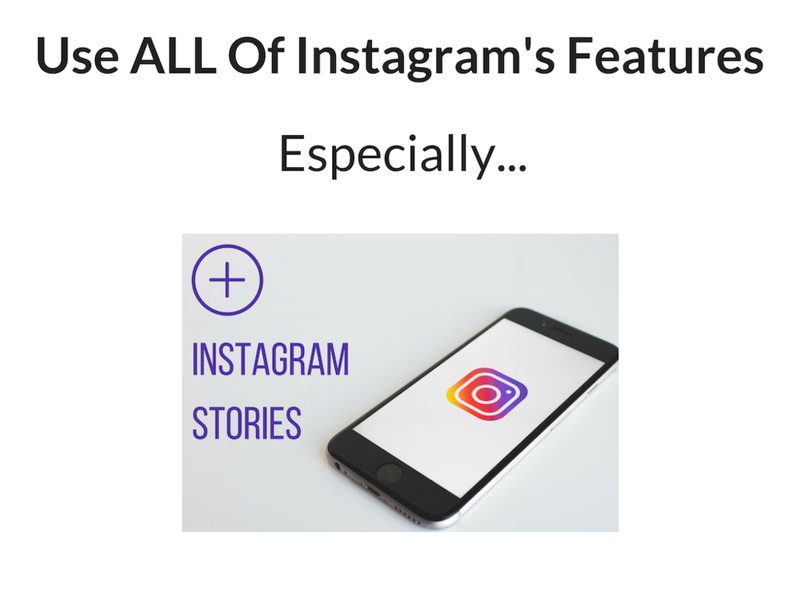 In order to get more visibility on Instagram, you should use all of its features, this includes using Instagram Stories. There are so many things you can do with Stories, as I wrote about in this previous post. A new feature called Quick Replies was just added to Instagram business accounts. Essentially it works like canned responses in Gmail. You can create and save a Direct Message to send in response to common questions or comments you get on Instagram. 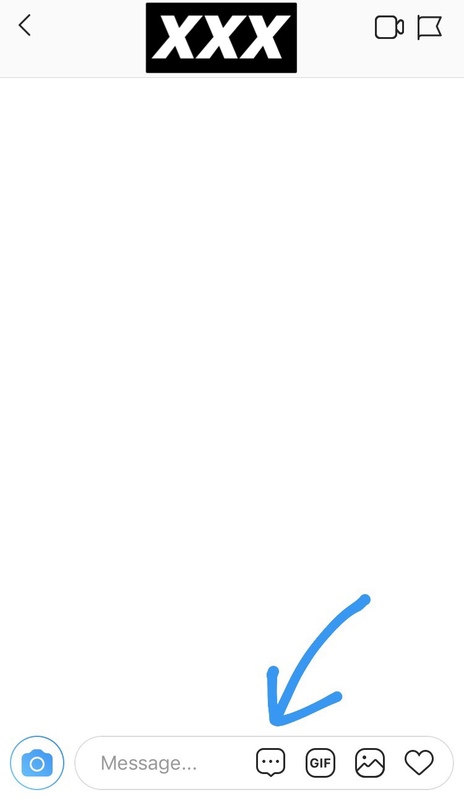 Next tap the + sign to create a Quick Reply. Now you can type in the Quick Reply message and a shortcut name for the Quick Reply. After you save your Quick Reply you can send it as a Direct Message to others on Instagram. 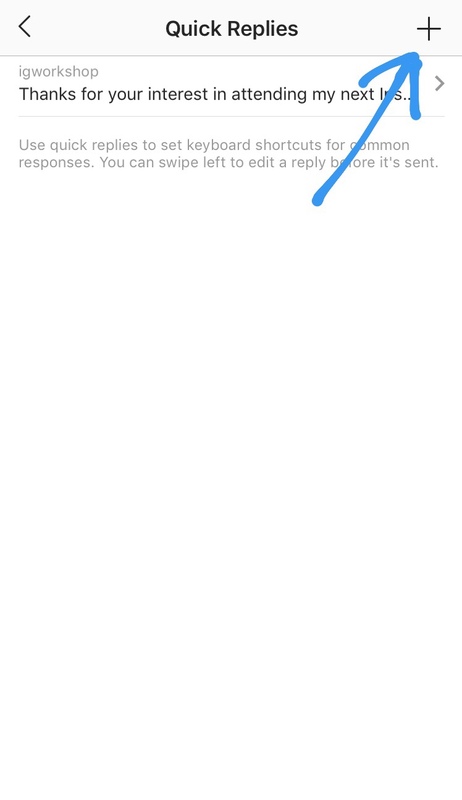 When you are ready to send someone a Direct Message and want to use Quick Reply, tap on the speech bubble with ellipsis. Next you can select the Quick Response that you want to use. If you’d like a copy of the slides from my Instagram Workshop at the SCORE NYC’s Digital Social Media Summit, which include these 7 tips, visit my LinkedIn profile here (https://www.linkedin.com/in/felicialin/) to download a copy of my slides. You can also Click HERE to download the slides from my October 24th Instagram workshop at the SCORE NYC’s Digital Social Media Summit.